NEW ORLEANS — A Vidalia man is suing vessel owners, alleging failure to provide a safety precautions in rough seas. 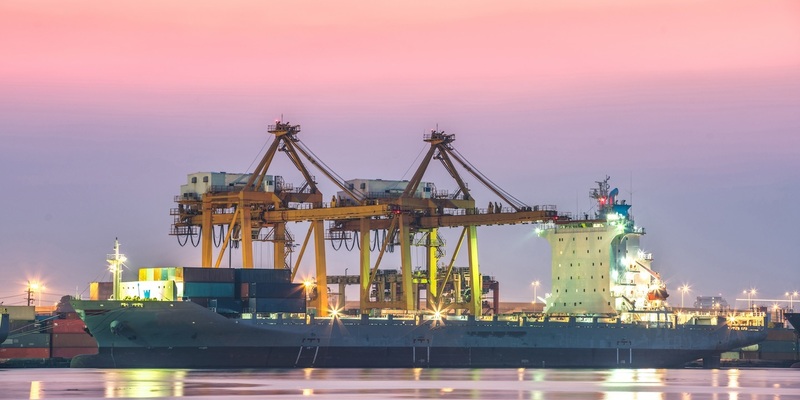 Roy Stanley filed a lawsuit Aug. 10 in U.S. District Court for the Eastern District of Louisiana against Starfleet Marine Transportation Inc. and M/V Ms. Linda Lee, alleging failure to to protect, failure to warn and negligence. According to the complaint, on March 23, 2014, Stanley was assigned to work in the Gulf of Mexico. When it was time to return to shore, the suit says, Stanley was transported by the defendants' vessel, M/V Ms. Linda Lee, as a weather front moved through the area, causing very rough seas. The lawsuit states Stanley was tossed around the interior of the vessel, causing painful and debilitating injuries to his neck, back and shoulders. The suit says Stanley has incurred medical expenses, loss of earnings and earnings capacity and serious pain. The plaintiff alleges the defendants failed to provide the proper safety precautions or procedures during the very rough seas, failed to provide adequate training to the crew members and failed to properly operate and maintain the vessel during the unreasonably rough seas. Stanley seeks trial by jury, all damages, plus legal interest and any other damages, penalties or sanctions deemed reasonable. He is represented by attorneys Eulis Simien Jr. and Jimmy Simien of Simien & Simien LLC in Baton Rouge.